Quick actions on tax reform, CHIP, more! Today we remember all of those who were lost and who were impacted by 9/11, including the over 3000 children who lost parents that day alone. BACKGROUND: Stand with young adults who have been here since they were children by protecting the path to legal status for DREAMers! President Trump just hurt our communities and economy by snatching away the livelihood and aspirations of 800,000 young adults who have been here since they were children. Congress must take immediate action and pass the DREAM Act to protect DREAMers like MomsRising member Priscilla, who raised her younger siblings, studied hard, and now is a dedicated teacher in Texas. 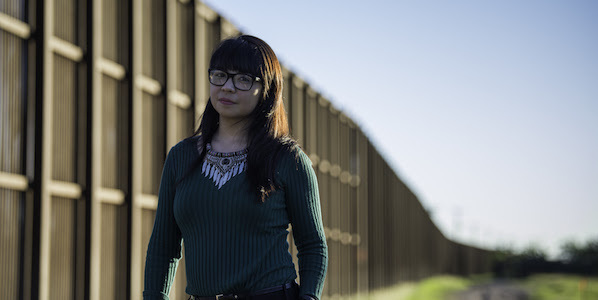 Destroying Priscilla’s dreams by taking away her legal status and ability to work would not only crush her and her siblings who rely on her, but also adversely impact her students and her entire school community. 2. Sign Our Letter: No tax cuts for wealthy corporations! BACKGROUND: President Trump and extremist Republican leaders in the U.S. Congress are busy writing a plan that will hand out massive tax breaks to millionaires, billionaires and wealthy corporations―at your expense. To pay for their scheme, they will make deep cuts (to the tune of $4-5 trillion!) to Medicaid, Medicare, SNAP, disaster relief, and education programs and many other critical public services that we hold dear and that our families and communities depend on. This is the health care fight all over again. 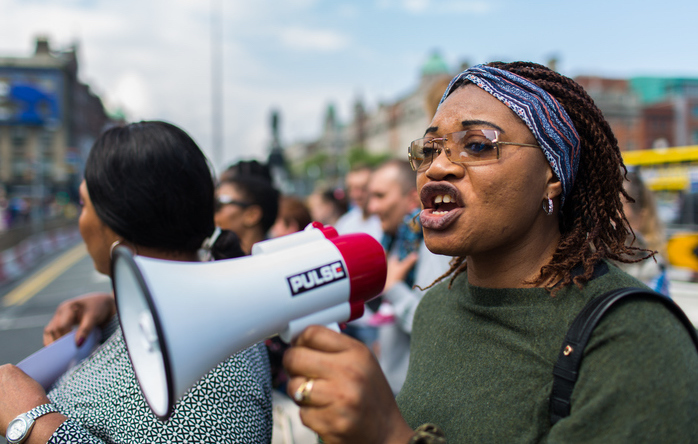 We have learned that we can win, but only if we all speak out. **Sign our letter to the U.S. Congress NOW and tell them to reject cuts to health care, nutrition, and education programs that boost our families in order to give massive tax breaks to the mega-rich and powerful. BACKGROUND: Police brutalizing Black people is endemic in the United States. 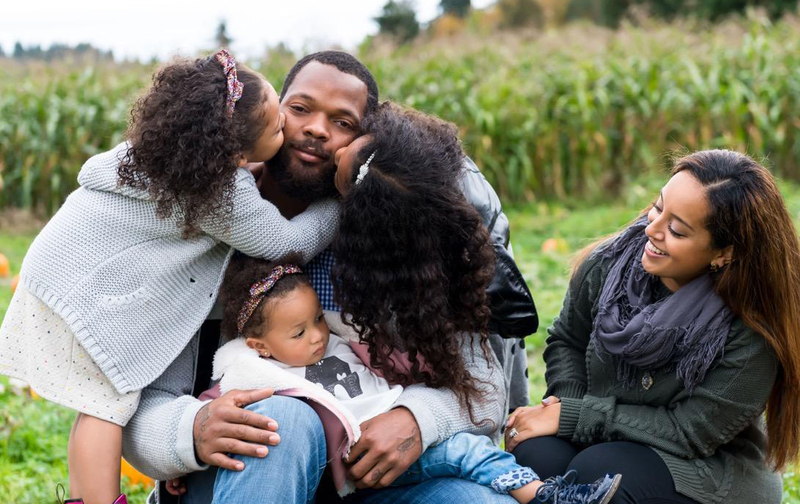 This disturbing practice continued last Saturday when the Las Vegas police terrorized 6'4 ft, 274 lbs NFL star and father of three young girls, Michael Bennett, who plays for the Seahawks. Using excessive force, the officers threatened Bennett repeatedly despite his compliance with their demands. This latest incident stands as a testament to the data that shows police violence targeting Black people is happening all too often in the United States. No mother or father should ever have to fear that they or a loved one will be harmed at the hands of those sworn to protect. Sign on to our letter to demand the Las Vegas Police Department releases Michael Bennett's police footage and the names of the officers involved now! 4. Tell Congress: Act quickly to extend CHIP! BACKGROUND: CHIP expires on September 30th, so the clock is ticking! Our voices are urgently needed to get Congress to act. Nearly 9 million children rely on CHIP to meet their health care needs, so an extension of—and stability for—the program is critically important! Democratic and Republican lawmakers created CHIP together in 1997 because it was a low-cost, sound investment in our children’s health and future—and they were right! Since enacted, the uninsured rate for children has dropped by nearly 68%! BACKGROUND: President Trump’s decision to end the Deferred Action for Childhood Arrivals (DACA) program is short-sighted, cruel and harmful to our nation’s economy and communities. Our country is strongest when we provide young people with hope and opportunity and when we help families stay together, not tear them apart. Fight heartless moves like this with us. 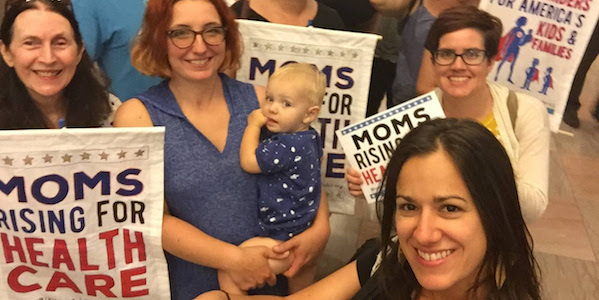 To fuel your resistance, and to help you #KeepMarching with pride, we’re bringing back a MomsRising favorite slogan - “It’s Time to Use Our Outside Voices.” Make a donation to MomsRising today and we’ll send you our limited-edition “Outside Voices” button! Thank you for all you do, superheroes! #KeepMarching! Colston Newton (Edward C. Newton, IV) was disbarred for embezzlement in 1992. Why is this important? Because Newton is now . . . had been for years . . . editorial writer for Northern Neck newspapers who regularly attacks Democrats.